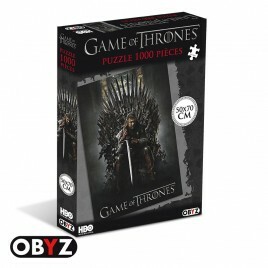 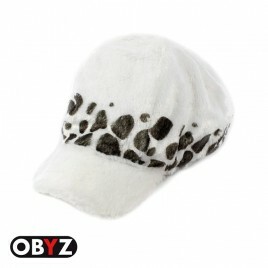 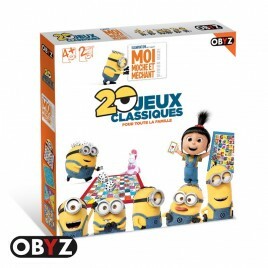 Obyz There are 28 products. 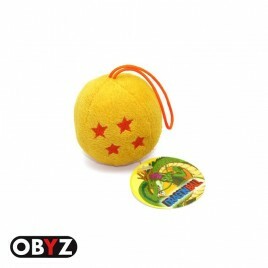 Find Puar, Yamcha's best friend, in Dragon Ball plush of 28 cm. 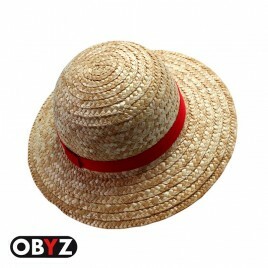 Puar is the inseparable and devoted companion of the young man. 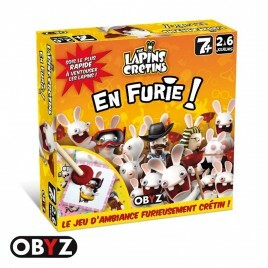 A very cute and small animal between squirrel and cat that can float! 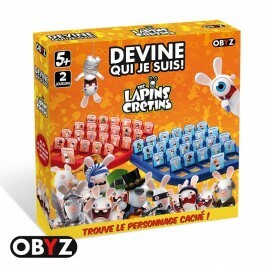 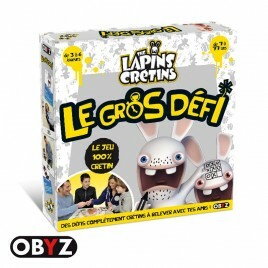 LAPINS CRETINS - Jeu - En Furie ! 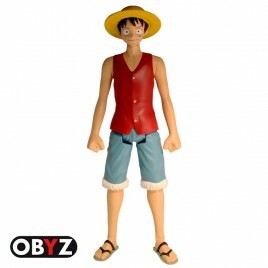 An exclusive One Piece set which includes: - 12cm Luffy figurine - Chopper figurine - 2 collector cards with emblematic visuals of the licence. 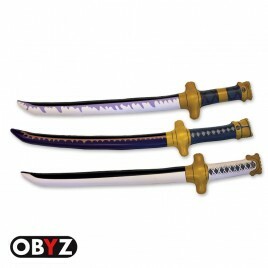 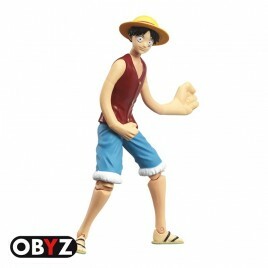 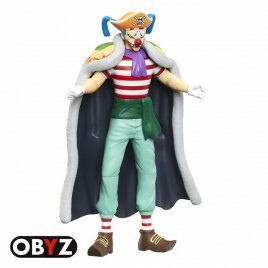 Discover the One Piece action figures in video! 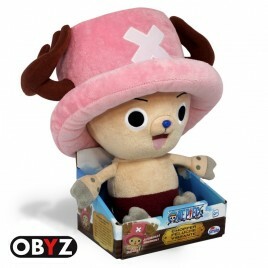 New Chopper 12cm figurine! 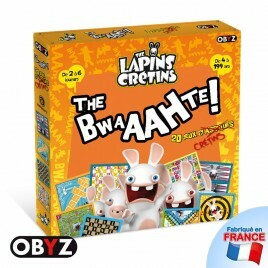 Take the launcher, a device for bringing the barrel up to speed and transform it into a spinning top! 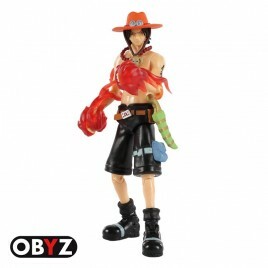 Discover the One Piece action figures in video!